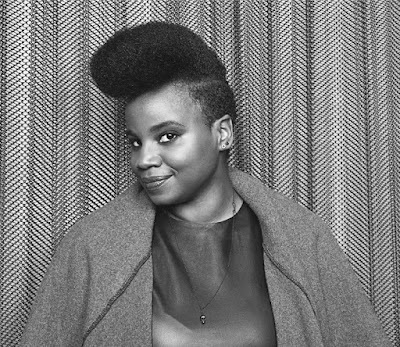 If from dust you came, it is to mud you shall return in the latest feature from writer-director Dee Rees, of Pariah (2011) and Bessie (2015) fame. 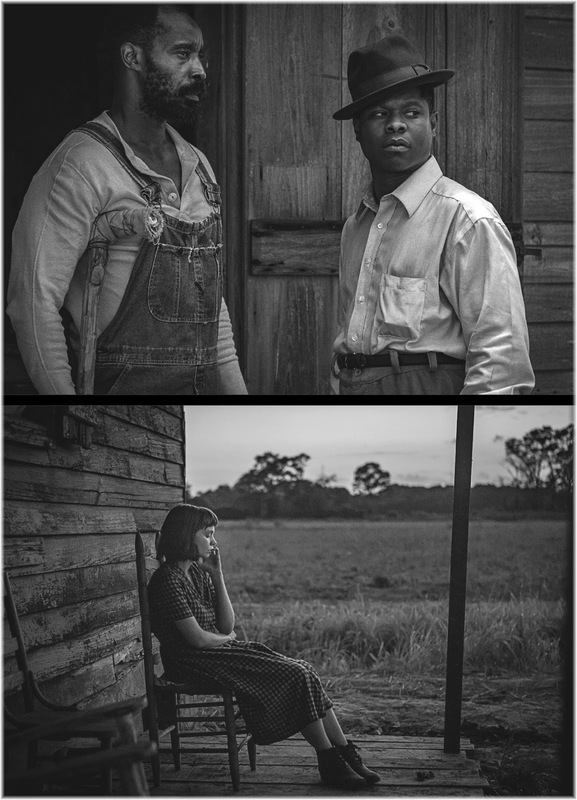 Mudbound, based on Hillary Jordan's prize-winning debut novel, opens in the Arcadian fields of post-World War II Mississippi, where the two McAllen brothers, Henry (Jason Clarke) and Jamie (Garrett Hedlund), are digging a grave for their father Pappy (Jonathan Banks). Before they can finish, a torrential rain descends upon them, so relentless that Jamie nearly drowns in the muddy hole. With that, the film plunges back into the past to unravel the tangled fate of two families, bound — if not helplessly possessed —by the dirt. While Jamie fights in the war abroad, Henry moves his wife Laura (Carey Mulligan), their children and Pappy from the city to a country farm. 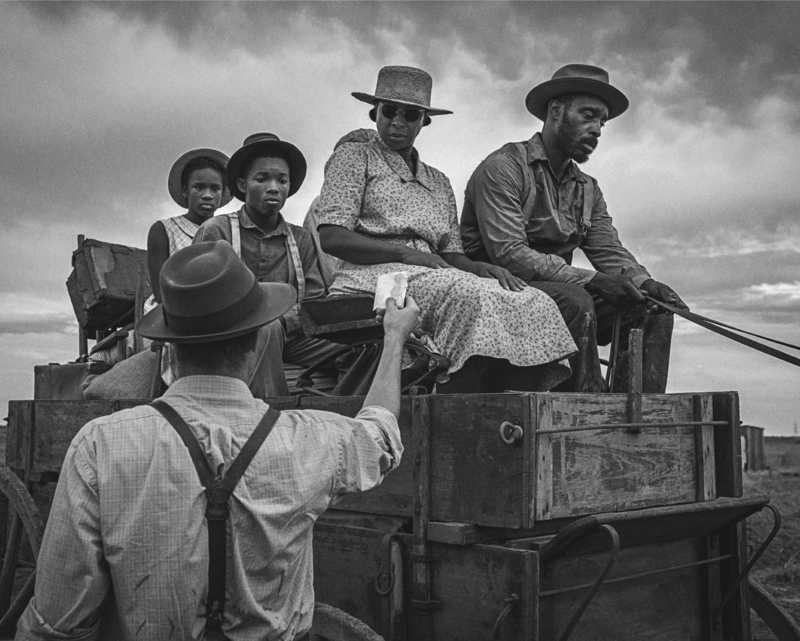 The arrival of this white family immediately upends the relatively quiet lives of a family of black tenant farmers, the Jacksons — Hap (Rob Morgan), his wife Florence (a poised performance from singer Mary J. Blige) and their children. Their eldest son Ronsel (Jason Mitchell) has also just enlisted in the war. Florence and Laura forge a tentative bond through motherhood, but the entitled Henry frequently requires Hap's subservience, despite their shared love of the land. This obsession with possessing the earth (a passion that neither Laura nor Florence share with their husbands) struck Rees as a natural starting-point from which to make the tale her own. The novel devotes first-person chapters to most of its main characters, apart from the bitterly racist Pappy, and the film largely preserves each perspective through voiceover. In Hap's narration, Rees added a rumination on the dual meaning of 'deeds'. "I love the play on words, like what good is a 'deed' and the idea of enfranchisement," says Rees. "Even though [Rap's] blood is in the soil, his sweat is in the soil and the blood of his ancestors is in the soil, a piece of paper, a deed, has more meaning than their deeds." Rees also sought to develop the novel's subjective tone visually. "When we're with Hap, we see the world as Hap sees it. We see the field as this endless stretch of thing to be conquered. With Henry, we see beauty; we understand that this is aspirational." Together with cinematographer Rachel Morrison —who worked on Dope (2015) and the upcoming Black Panther—the director presents a striking, convincing portrait of pastoral Mississippi, its landscape rendered in all its vastness, bathed in muted natural light. She and Morrison drew inspiration from a number of sources, from documentaries by Les Blank to the series 'The Americans' by photographer Robert Frank. The artist Whitfield Lovell's etchings on wood, based on vintage photos of African Americans during the Civil War era, also provided direction for Rees and Morrison's vision. "We wanted it to feel like that old style," says Rees. "I'm also very hands-on with things like the smaller casting. So for the character of Rose Tricklebank, I wanted a woman who looks like a woman who runs a general store. In period pieces people remember the hair, they remember the costumes, but they forget about the faces. And I wanted faces that felt like they only got 5 oo calories a day and didn't use moisturizer. I told background casting that these people should look like they've never seen a goji berry in their life." 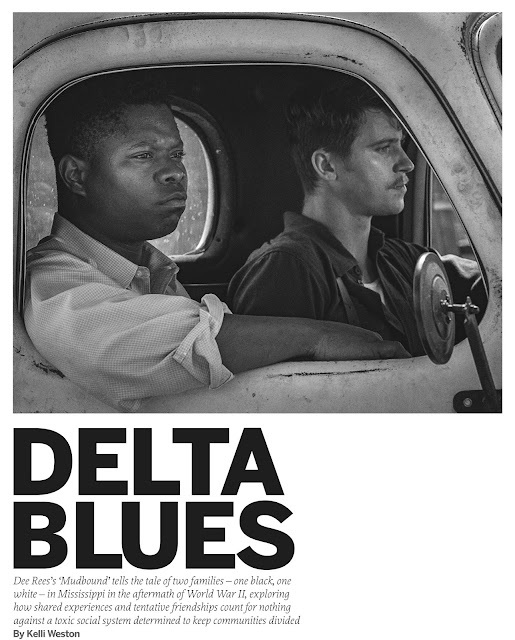 Throughout the casting process, the director explains that she was drawn to angular, "timeless" faces like that of newcomer Jason Mitchell, fresh from the acclaim of his breakout role as rapper Eazy-E in Straight Outta Compton (201 5). Hedlund, whom Rees had seen in the Coen brothers' Inside Llewyn Davis (2013), had a "tortured quality" that Rees felt integral to the winsome, disillusioned Jamie. The two young men return to the South decorated heroes, noticeably haunted by their experiences in the war. Ronsel, in particular, has great difficulty readjusting to the crushing order of Jim Crow-era Mississippi. He longs for the relative freedom of Europe, where he has left behind a German sweetheart and, he subsequently discovers, a mixed-race child. Without the language to articulate their trauma, they each try to acclimate to their new situation, with little success. The land holds no promise for the restless Ronsel, much to his father's chagrin; meanwhile, Jamie finds a miserable solace in alcohol, which drives a wedge between him and his brother, but does nothing to quell the attraction between him and Laura. Ronsel and Jamie eventually realise that their best chance of finding a way to cope within their small, stifling community lies with each other. For the first time they are able to talk about the war with some-one who was there — someone who is able to grasp both the thrill and horror of it. "I felt it was really interesting that in some ways they're like the spine, thematically, these two men who escaped the bubble," says Rees. 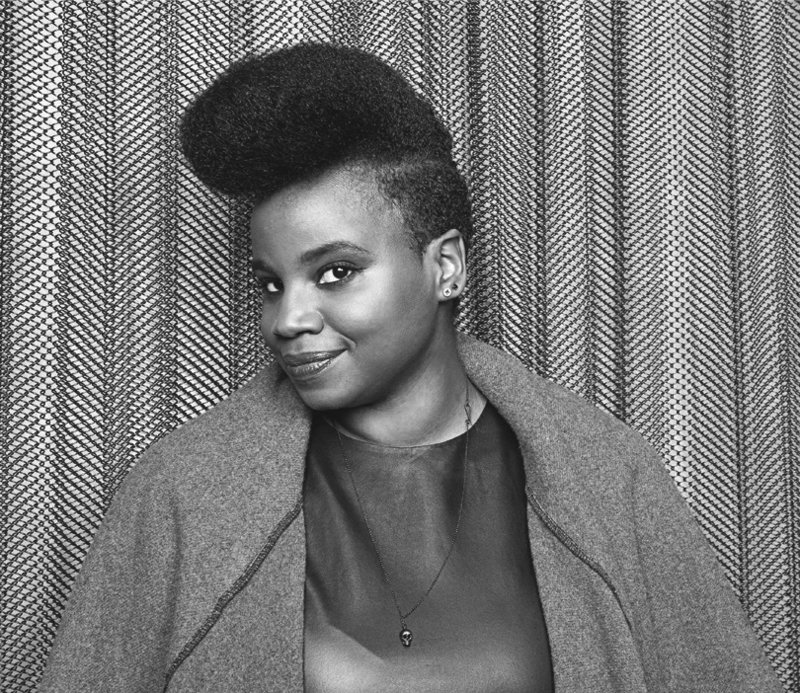 Her earlier films Pariah and Bessie focused on queer black women in romantic, frequently complicated relationships, but for all the new film's differences, Rees believes Mudboundexplores similar themes, namely the transgressive nature of Jamie and Ronsel's alliance, out of place in their society. "Here, still, we have this relationship that's transgressive. I was very cautious — this is one of those things where it could've gone really saccharine and really Hollywood really easily," explains Rees. "So I wanted it to be a slow, low trajectory. My feeling was these guys are not going to be best friends, but there's going to be some simpatico, and they're kind of this port in a storm in a way." Indeed, the friendship that blooms begins tentatively, awkwardly, and the underlying tension never fully dissipates, right up until the climactic moment when Jamie is forced to make a chilling decision. Jamie and Ronsel's illicit friendship becomes the film's emotional compass, but first and foremost Mudbound is an ensemble piece, and the entire cast delivers impressive performances, notably R&B luminary Blige, the least experienced of the principal cast. "I wasn't worried because I knew Mary. I wanted her because she has such empathy and such a life behind her eyes," says Rees. "She observes everything and sees everything, and doesn't say everything on her mind. But there's such a genuineness. If you listen to her lyrics, there's a profundity there. The person who writes these lyrics, the person who sings about her life, the way she opens herself in her lyrics and opens herself in her music — her performance is like a therapy session with 3o,000 people. I knew someone that was capable of that would be capable of really being Florence." The Bilge who audiences are familiar with completely disappears behind Florence's dark round shades and a countenance that gives up nothing easily. "I'd found this photo," says Rees. "Everybody was like, 'How does she have sunglasses?' And I was like, 'Oh no, this is a reference photo, like sharecropper sunglasses.' So I saved it to show to her because for Florence it's not a vanity, it's an investment in your work. Your work is in the sun, so you're going to put these 25 cents into getting this thing for your work. And it was great character styling because it makes her unknowable at times, but we know she's there." Blige's performance provides an anchor for Morgan's idealistic Hap, whose faith in the land is only out-matched by his faith in the church, and who is ultimately bemused by the son who returns to him. "I thought it was important to show Hap's mindset that he has a vision for his life," says Rees. 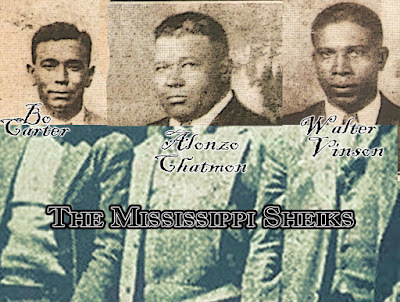 "In the book, it was already set up that they were shared tenants, not sharecroppers. And I thought that was an important distinction to keep: that they didn't start out in debt, they paid their rent." Unfortunately, before Ronsel returns, an unexpected fall injures Hap and sets the Jacksons behind on payments for the farm. Henry, unsympathetically, forces Hap to purchase a mule, plunging the Jacksons into debt. "That's another thing I switched. In the book, [Hap] is working on the mule shed, and for me I wanted it to be Hap working on his church because then the church could represent this unfinished faith, this naked belief—literally, it's naked; in the church you see the sky," says Rees, of the roofless structure — little more than scaffolding — in which Hap preaches to a modest, if enthusiastic, congregation. "I wanted him to start questioning his beliefs, like, 'Why, God, could you let me fall when I'm using the one thing I have, which is my labor of all things? I fall down using my labor and which then plunged me into debt.' Which is kind of how nature can seem to work against you —but nature is indifferent to us." When Rees read the original draft of the script by Virgil Williams (who had previously written for television series such as 24, ER and Criminal Minds), she was especially interested in these dynamics between the two families and the nature that they both cultivate and that in turn works against them. Laura—who adapts dutifully but unhappily to life outside the city — observes that violence is "part and parcel of country life". My grandmother swore, 'I'm not picking cotton. "Sometimes I'll have images that I want to shoot that are disconnected [from the plot]," says Rees. "When I was pitching the producer and talking about stuff I wanted to do that's not there yet, I was like, 'I want a kid eating dirt. I want her killing a chicken.' It's probably my favorite part from Hillary's book, that whole meditation on nature. I had these images that I wanted to use to encapsulate that. The dead mouse and the dead possum with ants running out of it, that's not stuff that was in the book, but these are ways I can underscore this passage that I love and really show the routineness of death in this world. In a way it's a kind of tonal foreshadowing; we know that this is where death is routine and unremarked upon so what does this mean for our families?" The Nashville-born director also recycled the stories of her parents and grandparents' agrarian upbringings. "My grandmother swore, 'I'm not picking cotton. I'm not chopping cotton. I'm not being a domestic worker. I'm going to be a stenographer,"' says Rees. "That's why I said, `Well, Lilly May [Ronsel's younger sister] is going to be a stenographer' She kind of became a cipher for my grandmother who, given what's in front of you, says, 'I choose none of this. Given the choice of option A and option B, I'm going to choose option C, which I can't even see yet." Yet even though these themes of systemic inequality and oppression are explored through the experiences of previous generations, the past few months have proved the issues to be as relevant as ever "What the film shows us is that it's us," says Rees. "I think people dismiss the actions of their grandfathers, uncles, where that was 'the times'. That was 'the times' then. No, that was them. We are the times. We create the attitudes; we create what's acceptable and not acceptable. This is not some anonymous unknown force; it's us. It's people who should be accountable."